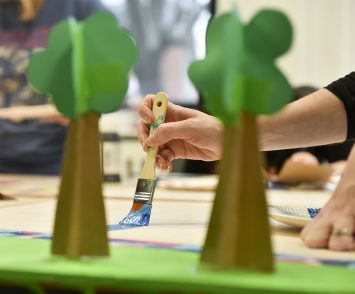 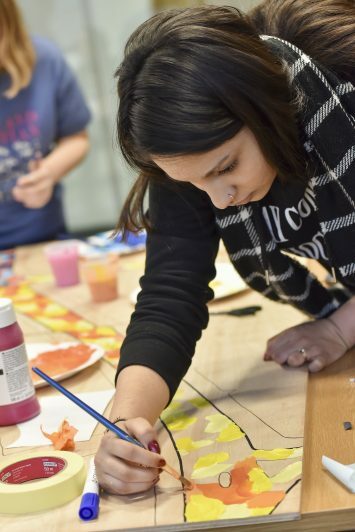 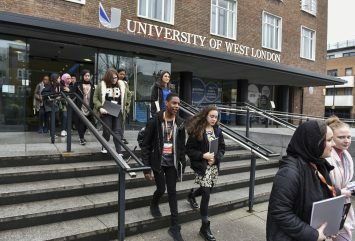 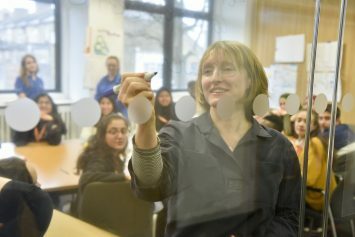 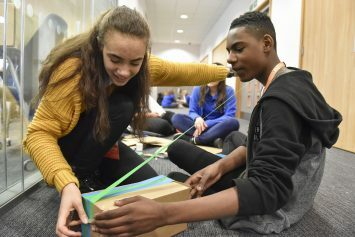 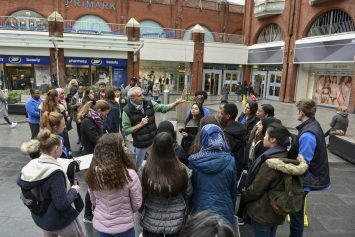 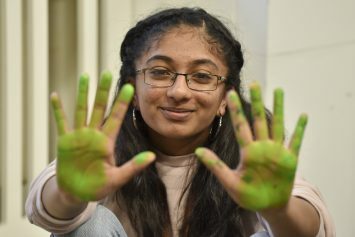 This year the University of West London’s Art&Design and Science&Engineering clubs teamed up to make their mark on Ealing Broadway as part of the British Land Placemaking Masterclasses. 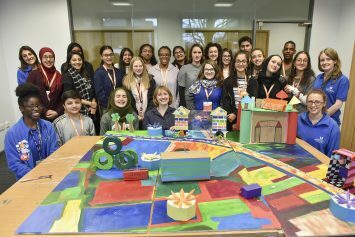 Guided by Sophie Thomas & Leah Harrison Bailey from communication agency Thomas.Matthews, the club members explored ways to make their local town centre more welcoming to young people. 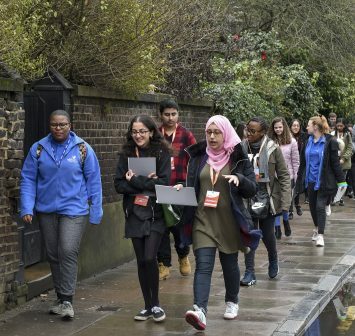 The sessions kicked off with a tour of Ealing Broadway from British Land’s Andrew Rollings and Lucy Thomas, which explored the way the area is changing. 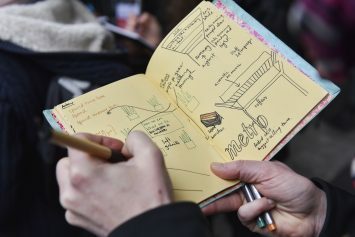 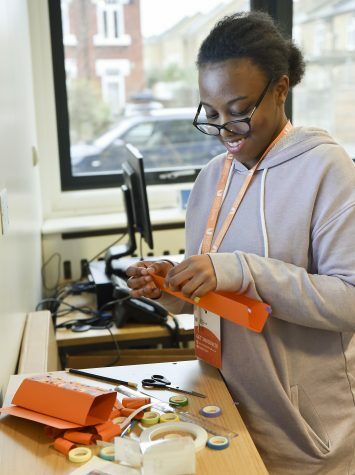 The young people then spent time on the site, recording their impressions and generating their ideas of how to make it a better place for young people. 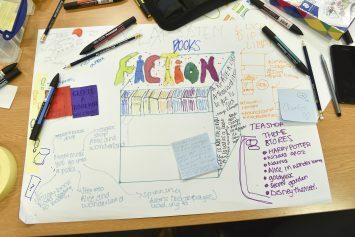 In the final session, they worked together to turn these ideas into 3D models. 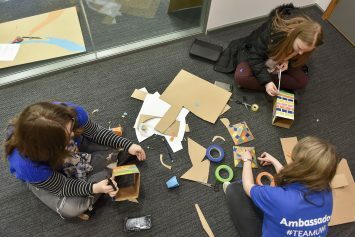 Their solutions were ingenious; from pop-up libraries to a portable community open-mic platform. 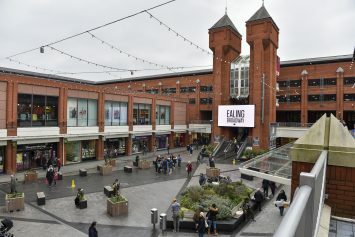 There was a strong call for colour and creativity within the town, which can be clearly seen in their finished project. 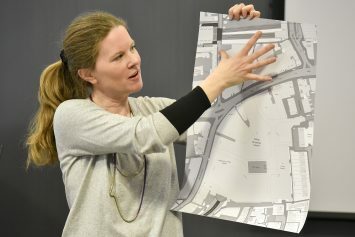 You can see their ideas come to life, along with the other British Land Placemaking projects at this year’s Summer Show at Somerset House, London.